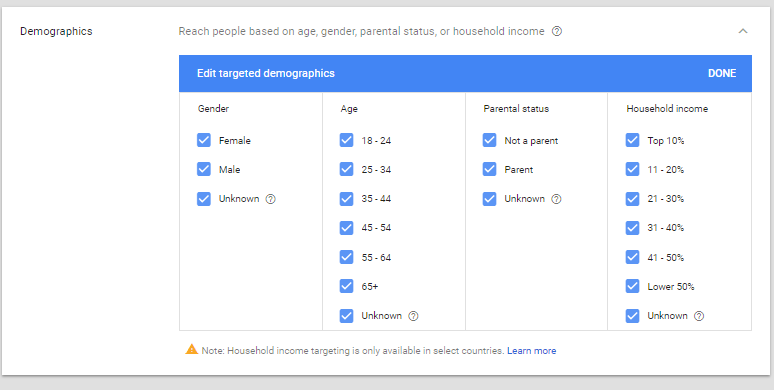 Although some targeting options are no longer available, I’m excited about the new targeting features Google has rolled out. This blog post will outline all of the new features available in the Adwords interface. Affinity audiences target users based on their long-term interests or consumer patterns. 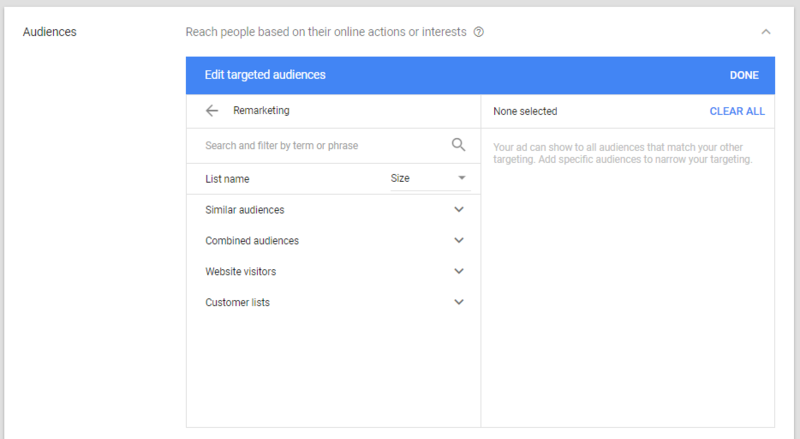 Just like remarketing in search campaigns, you’re able to remarket to users who recently visited your website through remarketing in Gmail ads. This targeting option has its obvious benefits—target users who have previously displayed interest in your service or product. Which one of these new Gmail ad targeting features are you most excited about?